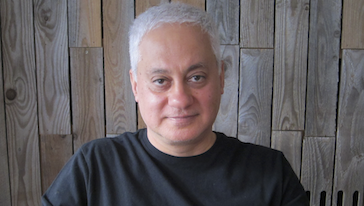 Ilan Kapoor is a Professor of Critical Development Studies at the Faculty of Environmental Studies, York University. He teaches in the area of global development and environmental politics, and his research focuses on postcolonial theory and politics, participatory development and democracy, and more recently, ideology critique. He is the author of The Postcolonial Politics of Development (Routledge 2008), and more recently, Celebrity Humanitarianism: The Ideology of Global Charity (Routledge 2013). He is currently writing a book on psychoanalysis and development.